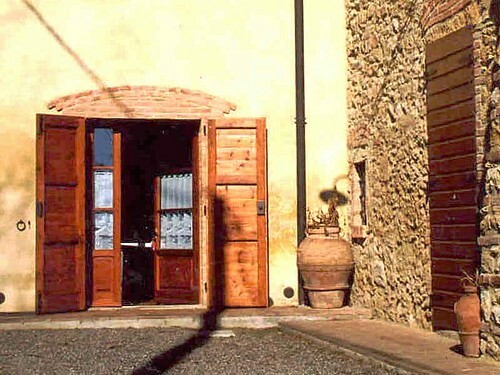 The freestanding villa, immersed in a winery of the local Montescudaio DOC wine, is composed of two independent apartments that can be rented separately or together. 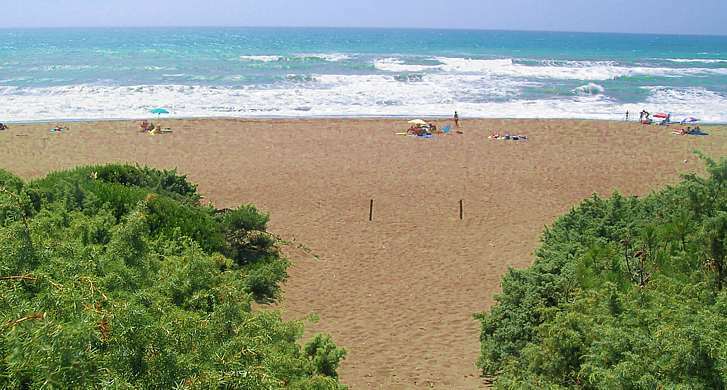 Each apartment provides its own private entrance and outdoor area fully equipped to eat and relax and offers lot of privacy. 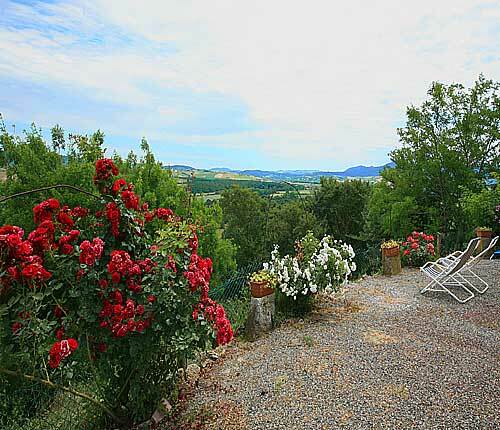 From the property you can enjoy stunning panorama views across the Cecina-valley. 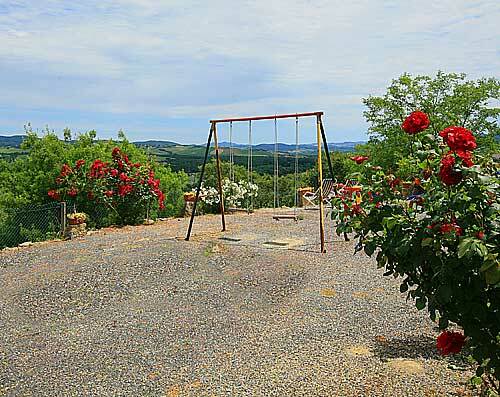 Recently renewed and transformed into a lovely vacation rental. 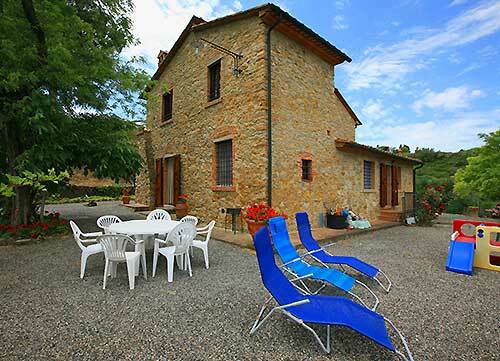 The careful restoration of the freestanding farmhouse maintained all traditional features and has been transformed in a comfortable holyday rental with antique wooden furniture, beds made out of wrought iron and beautiful colour compositions. 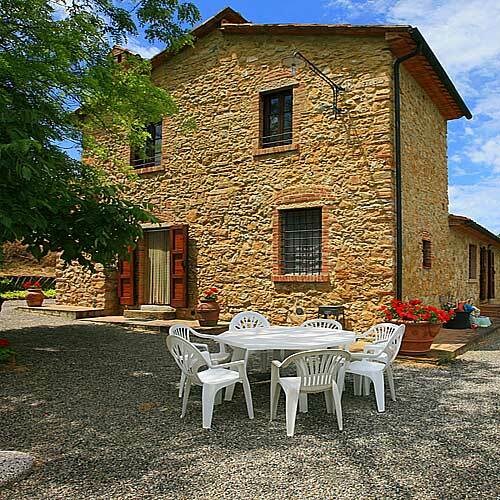 Villa Lucia offers rustic but comfortable accommodation, with the real atmosphere of the Tuscan countryside. 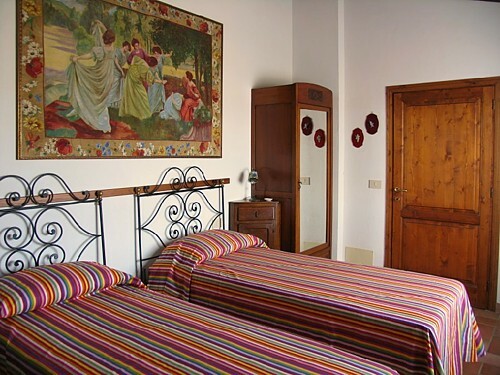 The larger apartment Villa Lucia A offers 110 square meters of living space on two levels.. The apartment has an independent entrance that leads to a living room with eat-in kitchen on the ground floor. 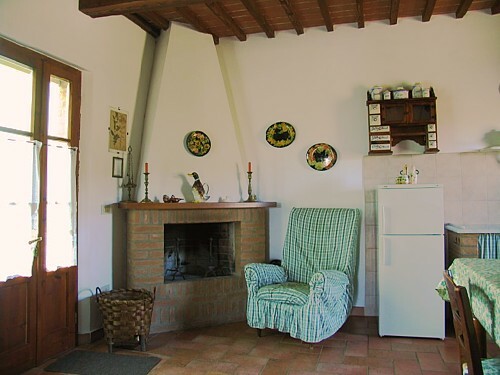 The living room is comfortably furnished with sofa, a big dining table for up to ten people and an open fire place – the perfect location for cozy evening hours with a good Italian wine. 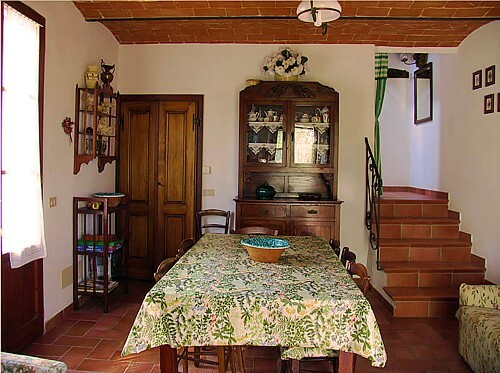 Next to the living room you’ll reach the fully equipped kitchen with refrigerator and freezer, stove, oven, a beautiful antique marble sink and all accessories to prepare a delicious Tuscan meal for the whole group. 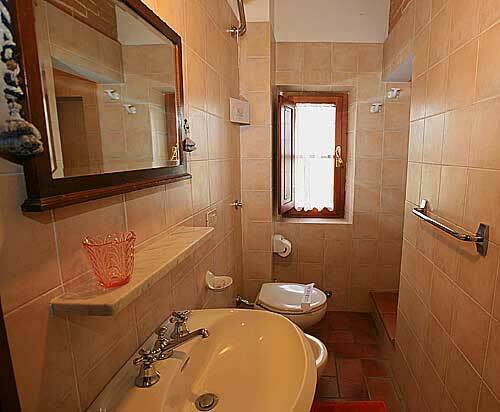 On the ground floor is a small additional room with WC and sink. Via an internal staircase you’ll reach the first floor, where the 3 bedrooms and 3 bathrooms are located. 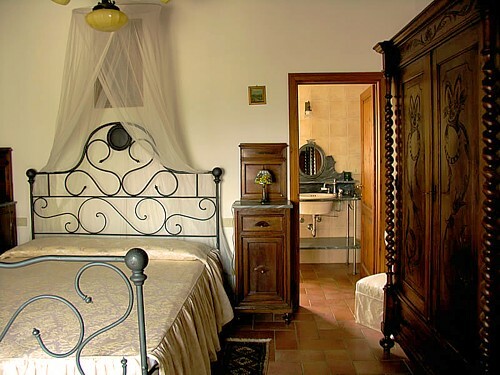 All bedrooms are tastefully furnished with antique wardrobes, wooden chest of drawers and decorative pictures. All bedrooms provide a heating system. 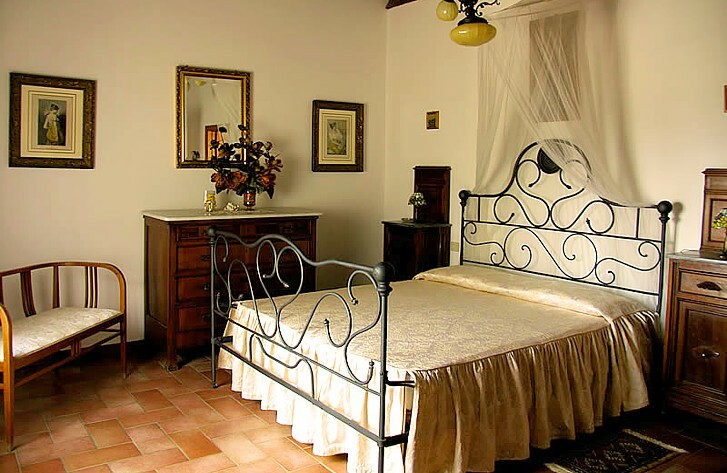 One bedroom provides a double bed, the two other bedrooms offer two single beds which can be placed together if desired. 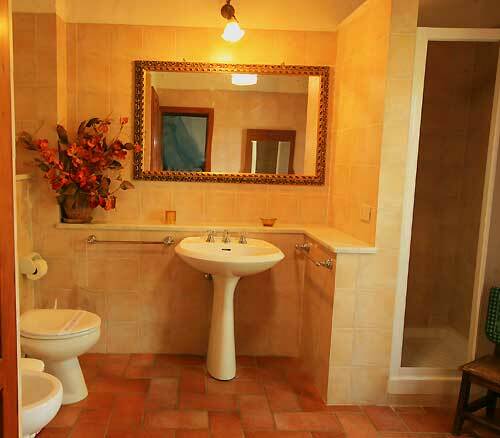 Each bedrooms has its own private bathroom. 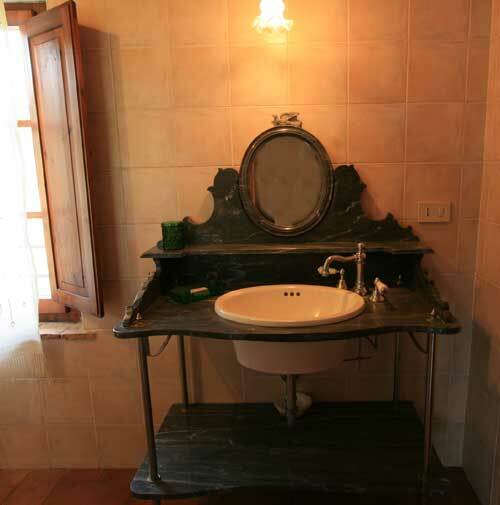 The private bathrooms offer some beautiful antique details and are completely equipped with shower, sink with mirror, WC and bidet. 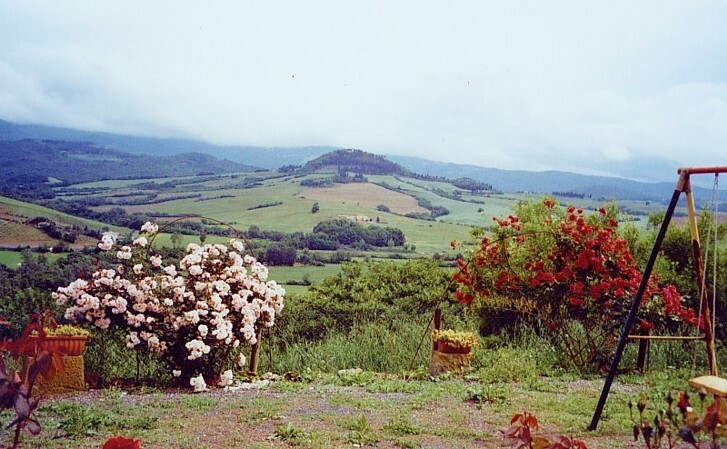 Both apartments have a private garden area equipped with tables and chairs with splendid views of the surrounding fields and woods. 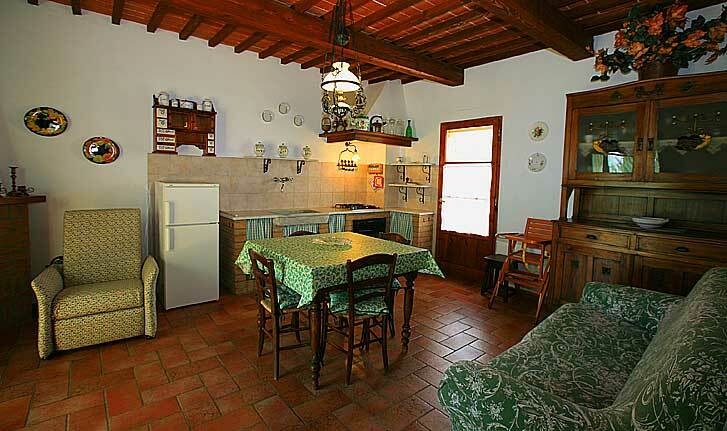 Renting BOTH APARTMENTS together, we offer a discount of 10% in the total list price. 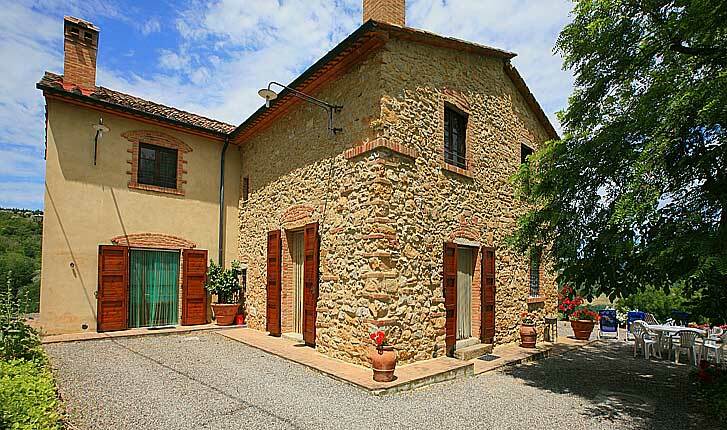 So you will have a freestanding villa with private garden with total 5 bedrooms at a very good price. 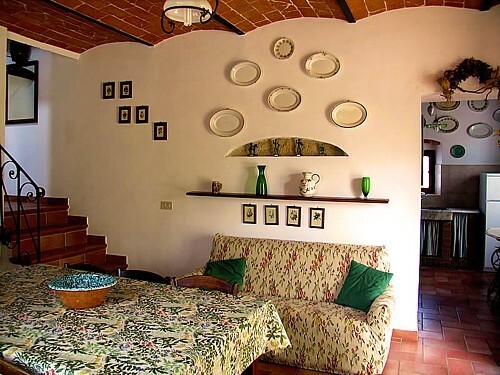 Apartment Villa Lucia B located on ground level offers living space on 75 square meters and can be accessed via an independent entrance. There are no stairs or steps, this apartment is perfect for people with difficulties walking or small children. 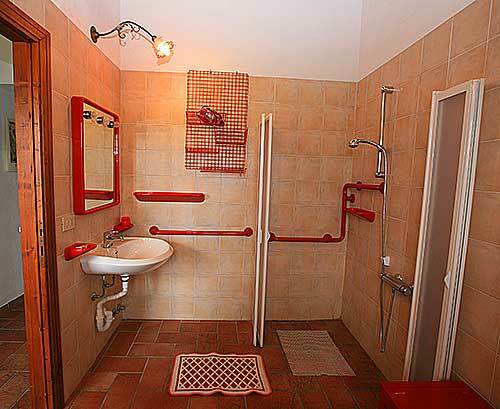 There is even one bathroom disabled-friendly. The private entrance leads to a spacious living room with eat-in kitchen . 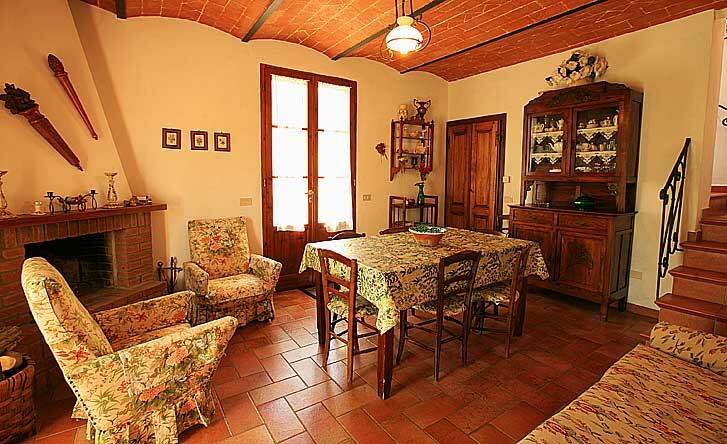 The living room is furnished in a rustic Tuscan style with wooden beamed ceilings, a sofa and armchair, a dining table and an cozy fire place where you can make yourself comfortable. 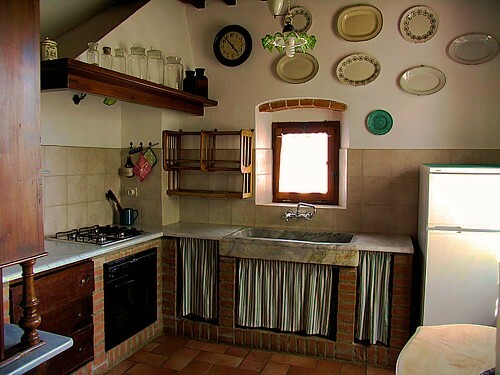 The eat-in kitchen is fully equipped with refrigerator and freezer, stove, oven and all necessary utensils, pans, dishes and glasses to prepare bigger or smaller meals at any time. 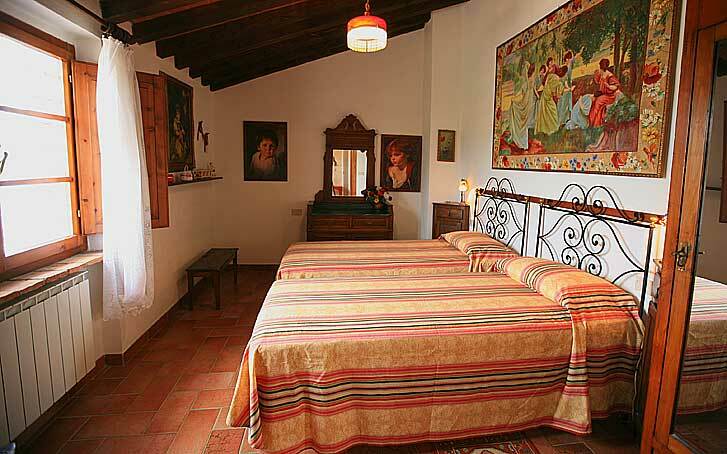 Villa Lucia B provides two bedrooms: one with double bed and one with two single beds (that could be placed together). 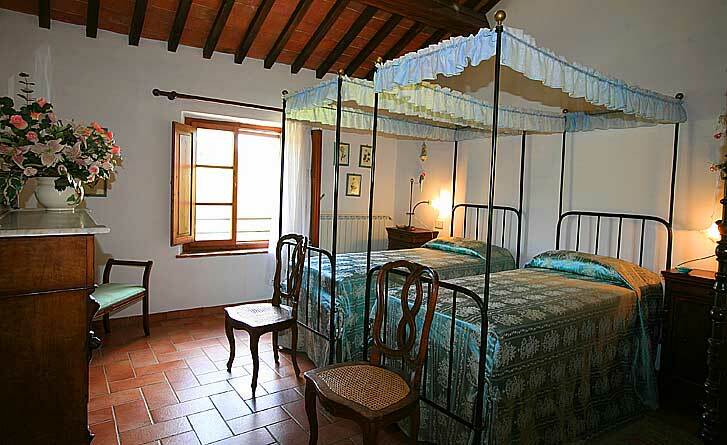 The sleeping area is tastefully furnished with antique wardrobes, wooden chest of drawers and many decorative details. 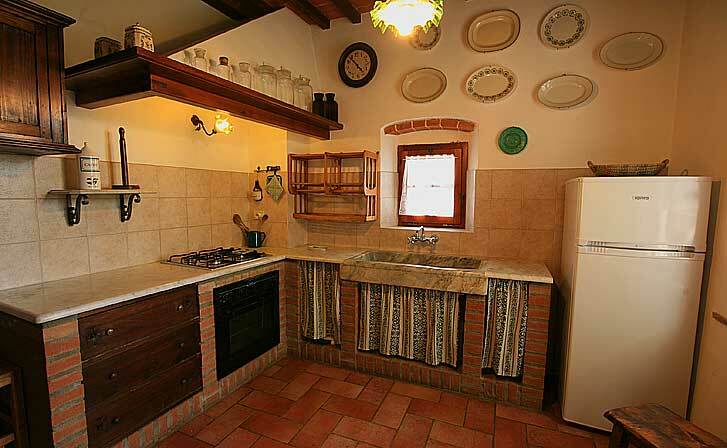 There is a heating system for both bedrooms. 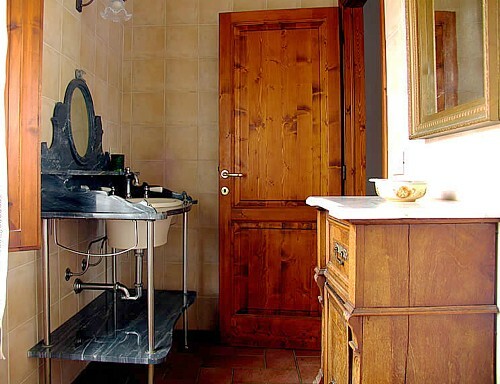 Each bedroom has an own private bathroom (one of them disabled-friendly). 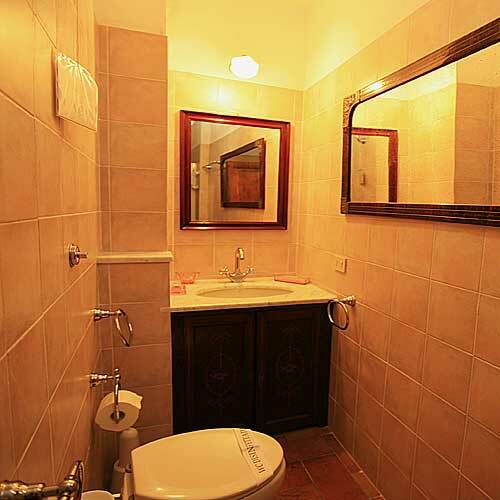 The private bathrooms are completely equipped with shower box, sink with mirror, WC and bidet. Both apartments share a room with washing machine and a barbecue grill. 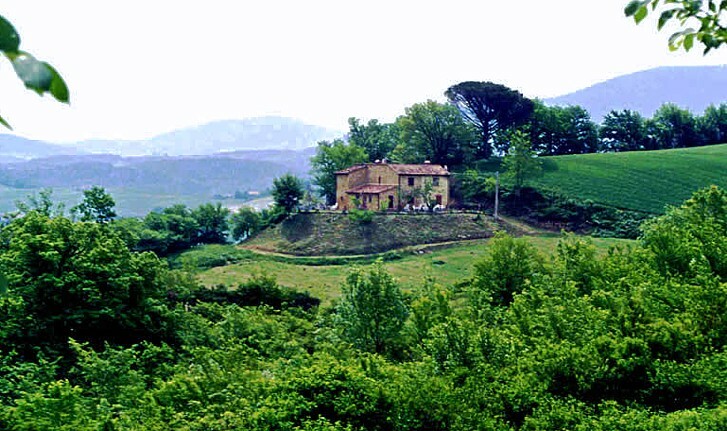 The place is ideal for day trips along the Tuscan coast (the sandy beaches stay only 13 km away), but not only, it hides many itineraries of wine, art, culture and history. 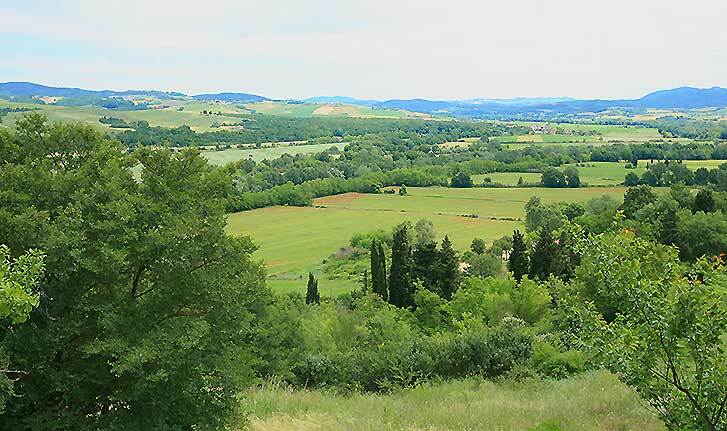 The cosy medieval hamlets of Montescudaio, Casale Marittimo and Guardistallo surround the place, offering charm, history, good restaurants, wine shops and much more. 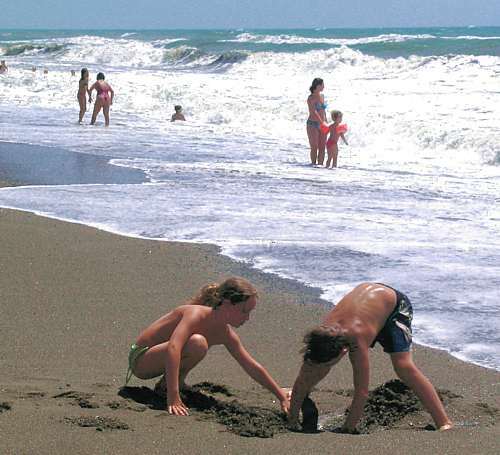 At Cecina you will find a major city with supermarkets and all amenities, many restaurants by the edge of the sea. 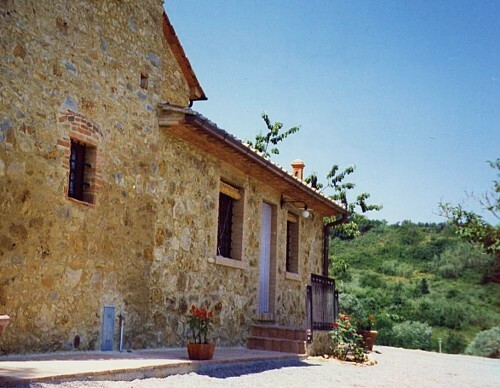 The guests will have the opportunity to taste and purchase the typical products of the estate, like the delicious Montescudaio DOC wine, "grappa" and extra virgin olive oil, all produced on the owner’s estate where the villa is immersed in.